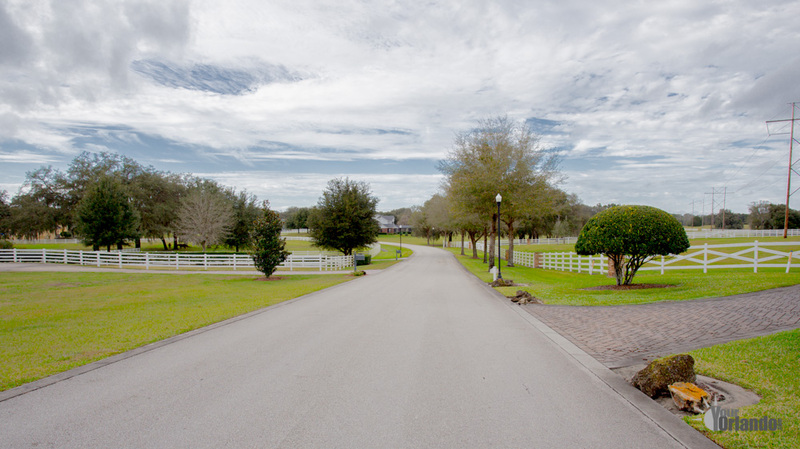 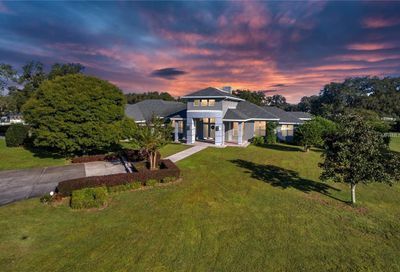 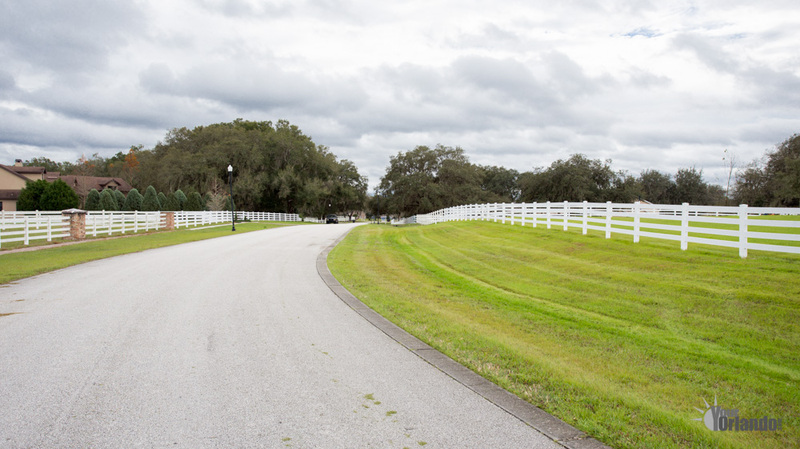 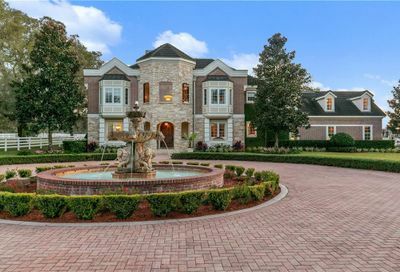 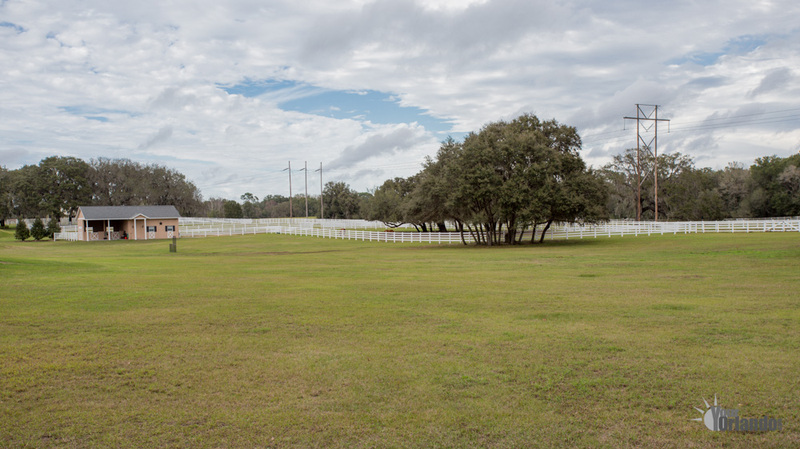 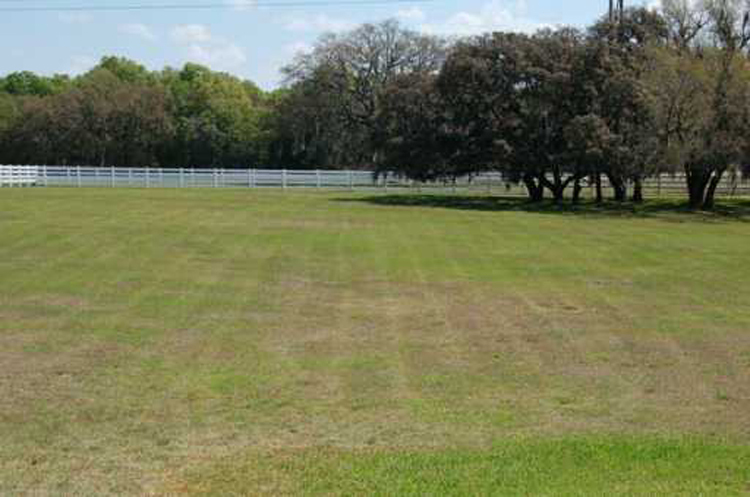 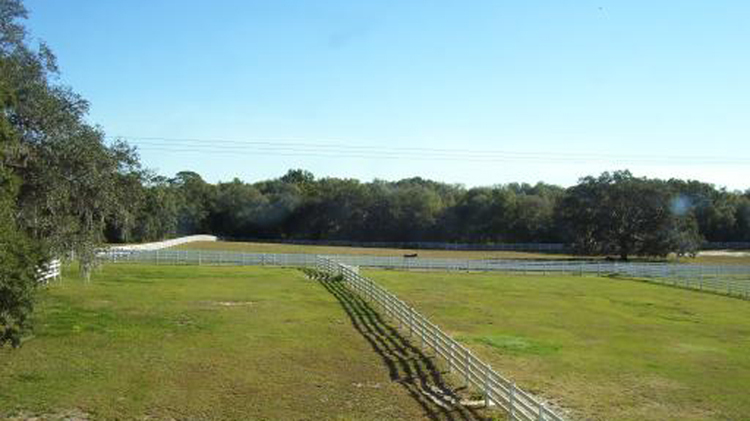 Bluegrass Estates in Apopka, Florida is a close-knit equestrian community of 52 homes located in Apopka Florida. 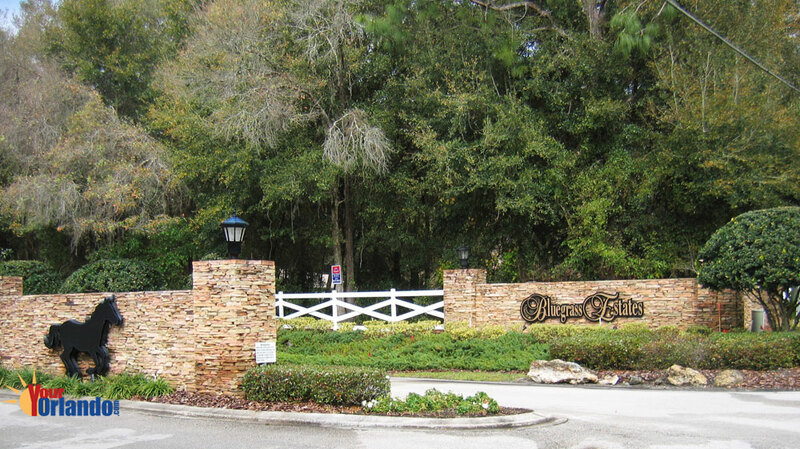 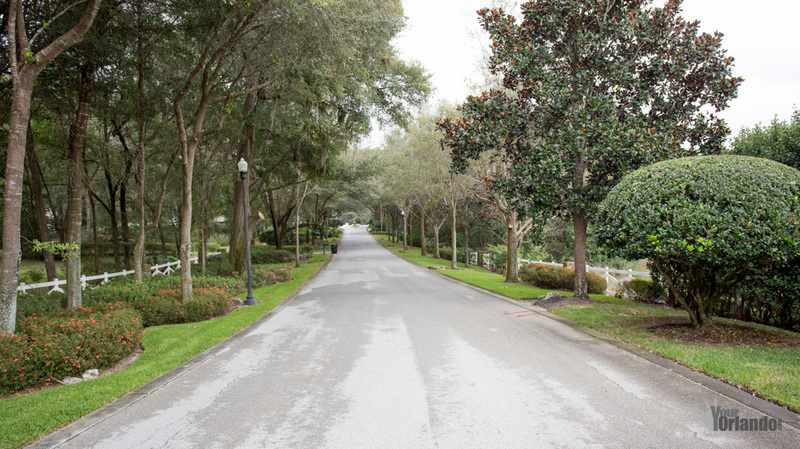 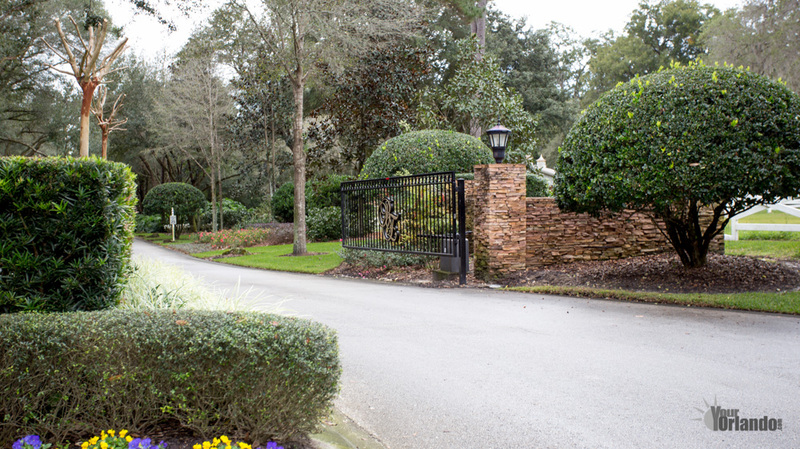 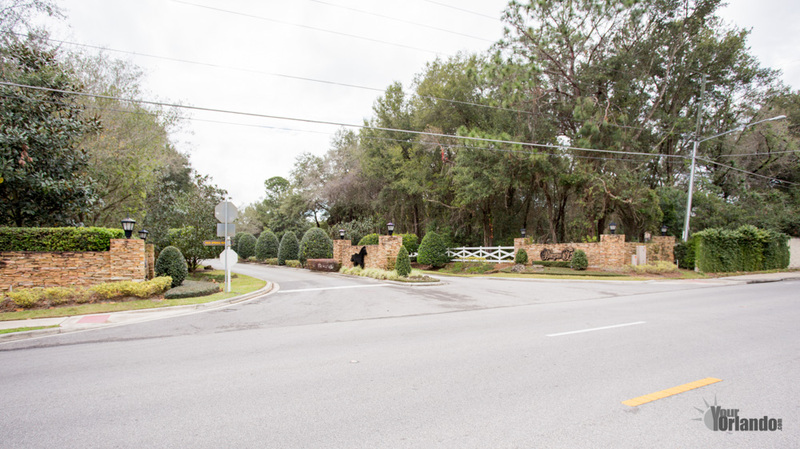 Bluegrass Estates is 20 miles northwest of downtown Orlando and 29 miles north of Disney World. 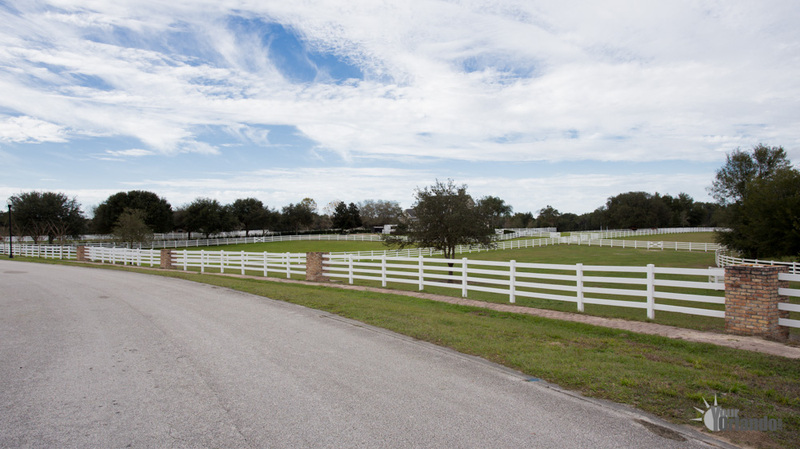 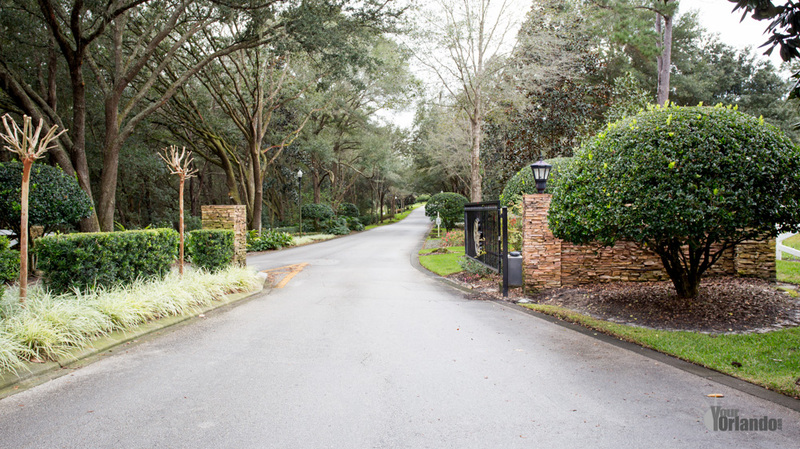 The community features a gated entrance, a three mile riding trail, and a thirty acre shared pasture. 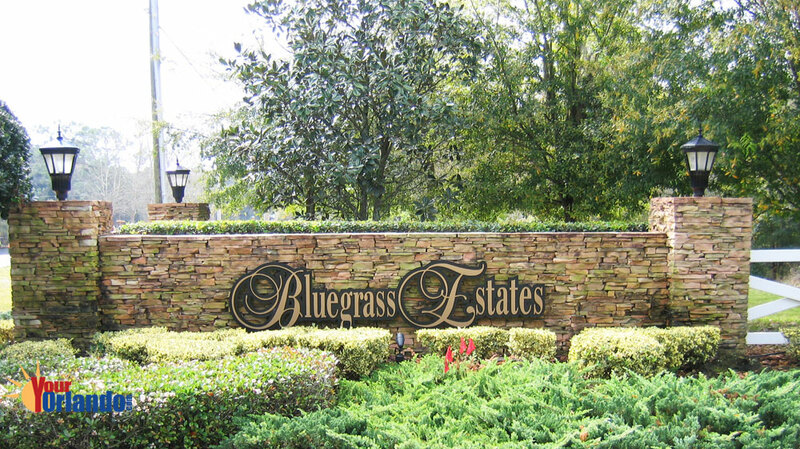 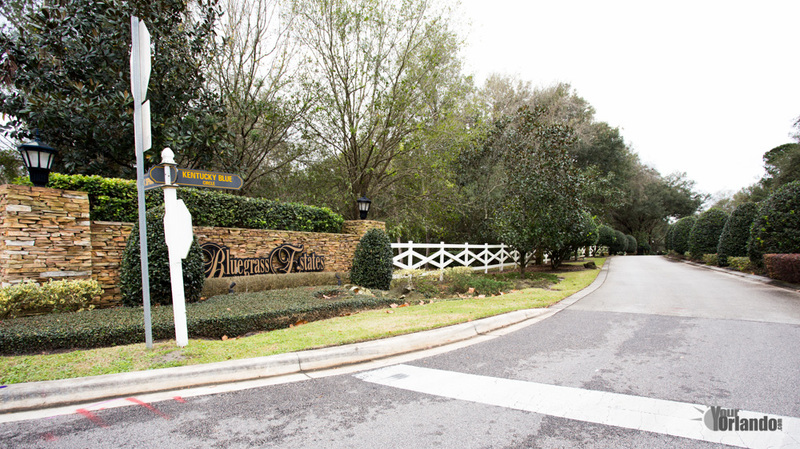 The homes in Bluegrass Estates were built in 1986 – 2005 and are Mediterranean, contemporary and equestrian in style.